CHEIF MINISTER PRITHVIRAJ CHAVAN & SHIV SENA PRESIDENT UDDHAV THAKAREY AT VIDHAN BHAVAN. 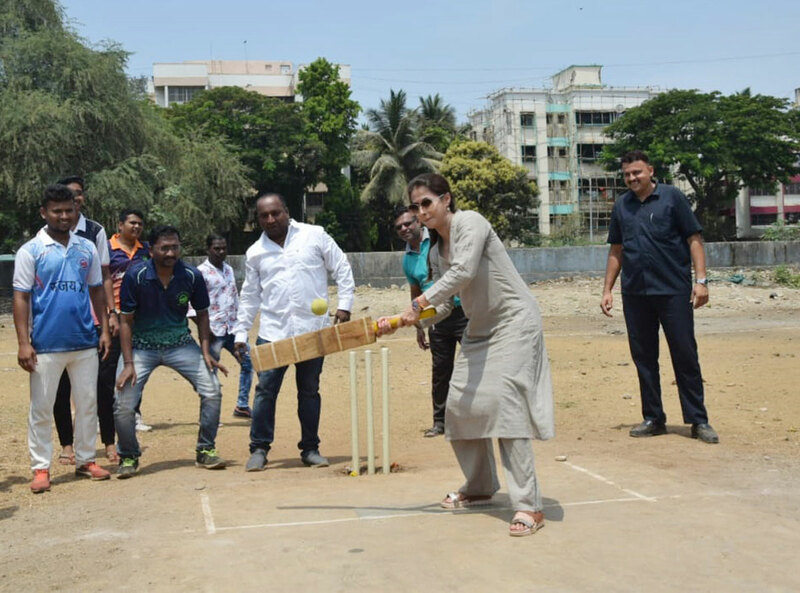 Mumbai North LS Congress Candidate Urmila Matondkar Campaign. Description: Mumbai North LS Congress Candidate Urmila Matondkar Campaign.